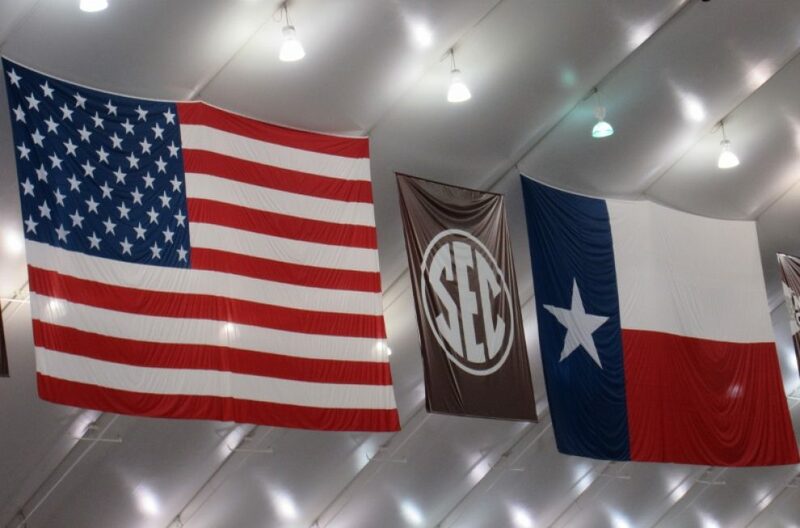 Wednesday, December 05, 2018 – Farewell Flyoverover Texas A&M University. This entry was posted in Uncategorized and tagged George H.W Bush Flyover Texas A&M. Bookmark the permalink.